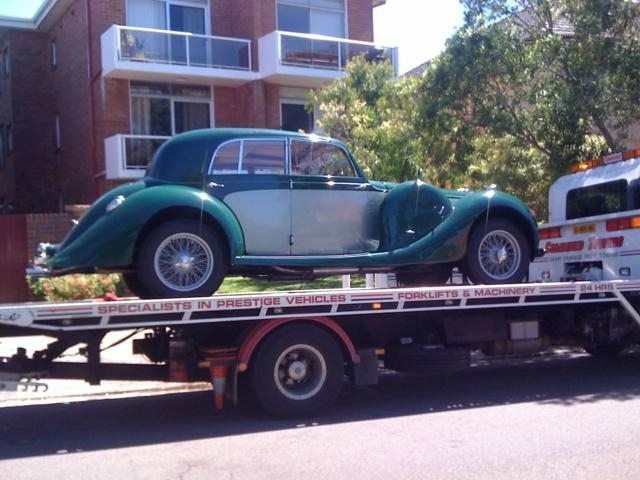 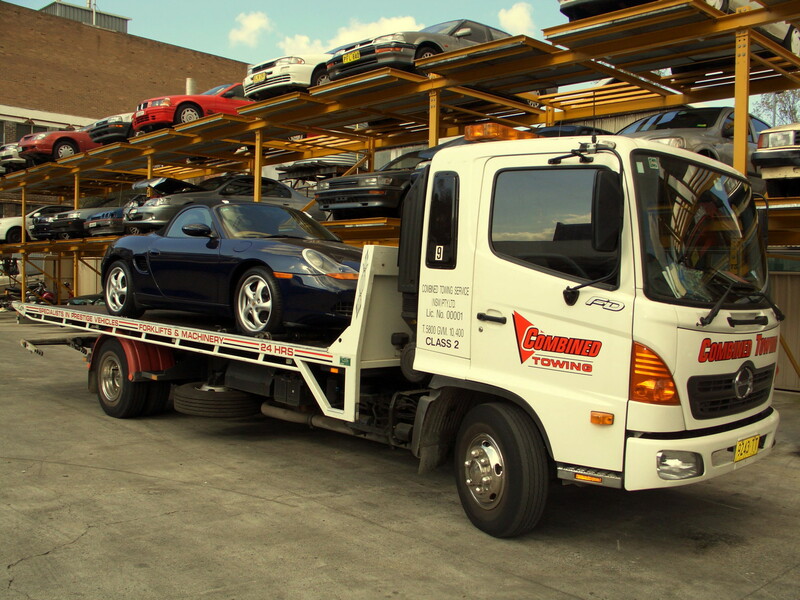 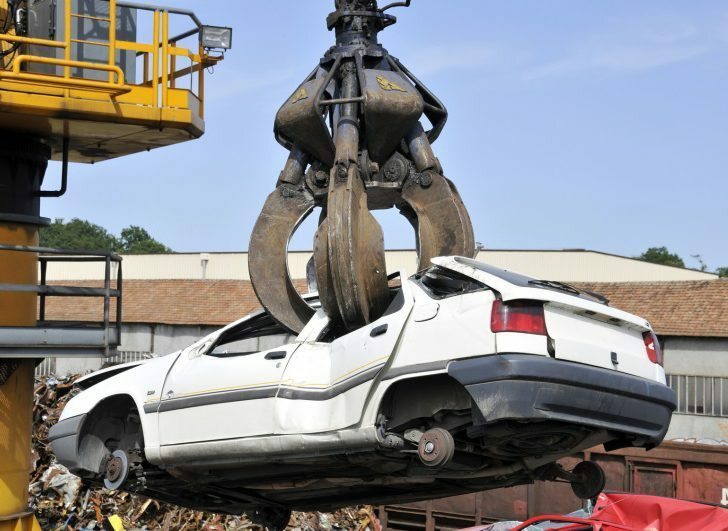 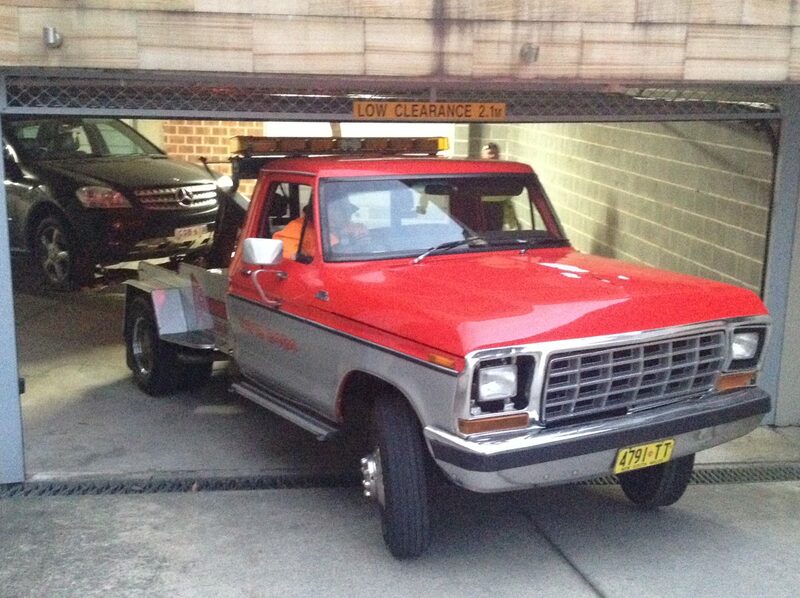 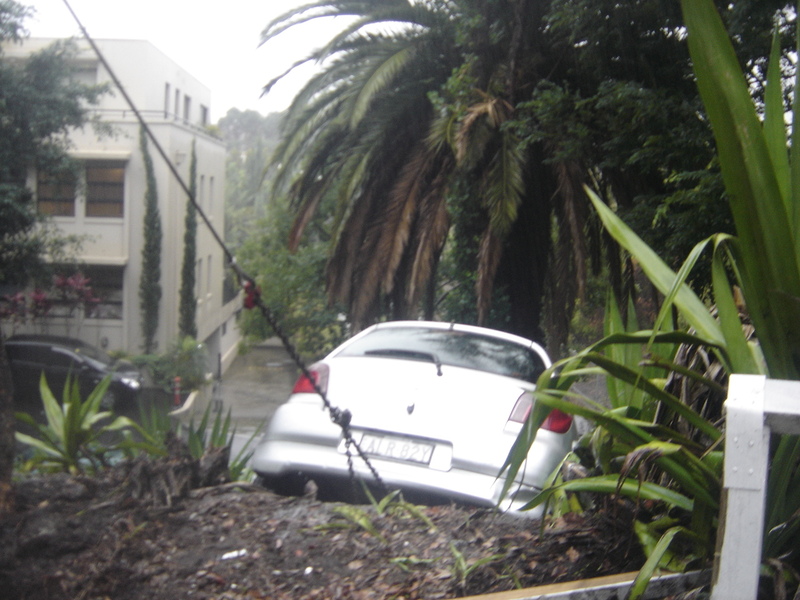 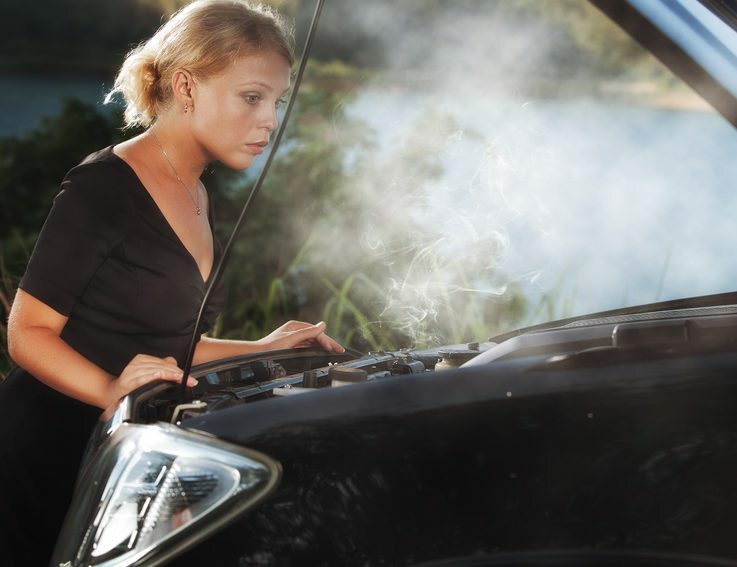 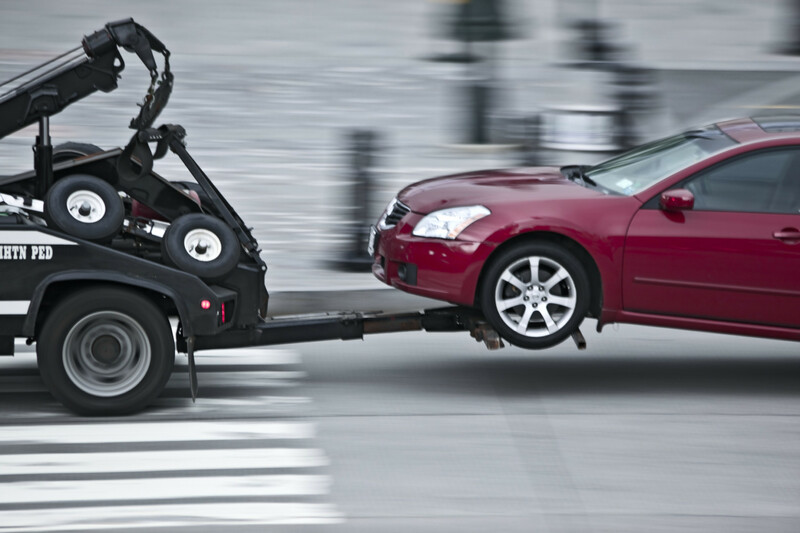 Need a towing service in Gladesville and Ryde area? 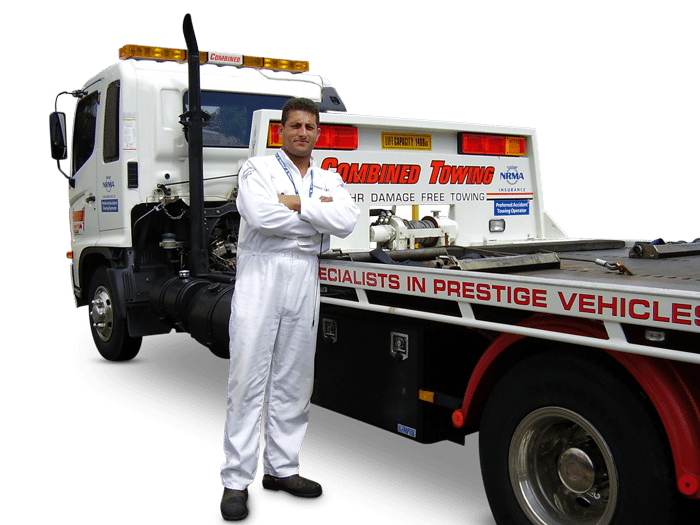 From North Sydney to Cremorne, Crows Nest, Artarmon or Lane Cove, Combined Towing gets there fast with an average of 15 minutes response time accident tows in inner Sydney. 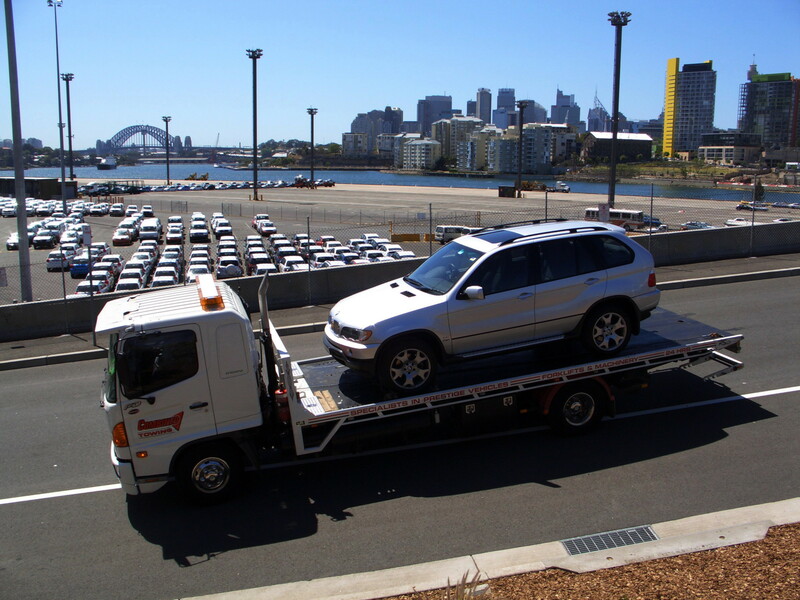 As Sydney’s largest fleet of tilt-tray tow trucks, you can be assured that we will give you the highest level of services.